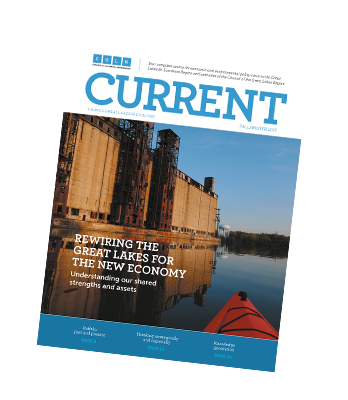 The Council of the Great Lakes Region – CGLR is a regional organization to coordinate and support ongoing regional collaboration efforts and responses to emerging regional challenges. 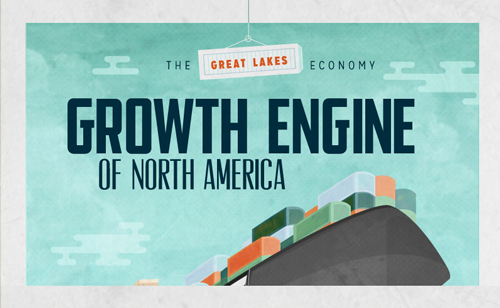 Great Lakes Ready: Scaling business. Growing trade. Creating jobs. The Council of the Great Lakes Region (CGLR) and the World Health Innovation Network (WIN), at the University of Windsor’s Odette School of Business form a strategic partnership to strengthen cross-border and cross-sector collaboration in Canada and the United States. CGLR’s projects address regional concerns and strive to encourage regional collaboration, provide evidence to be used in regional decision-making, and offer concrete and practical solutions. CGLR belongs to its members. Its work and the directions it takes are a function of the active participation and support of the region’s organizations.